A study by research and consulting company Agility Research & Strategy shows Chinese luxury consumption continues to be a highly lucrative market segment, representing business for brands all over the globe. 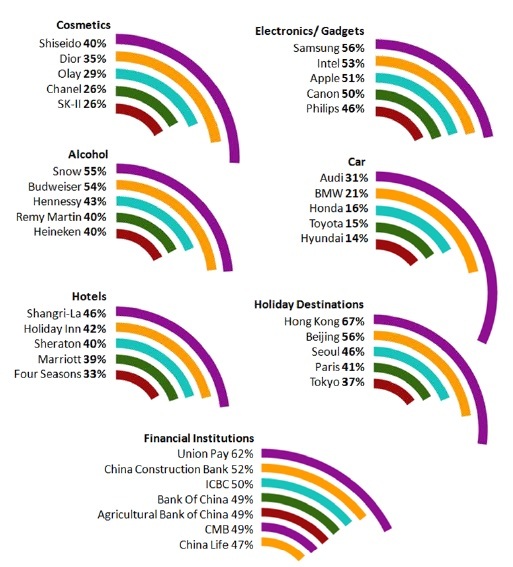 This figure demonstrates how Chinese E-Commerce shopper values quality, exclusivity and uniqueness, but also cautious. The study administered online among 1500 (equally distributed) affluent respondents in 5 countries – China, Hong Kong, Singapore, Indonesia and the US. 1. Understand where your shoppers are. Brands that are not doing well in China may be interested in selling their products with the popular retail sites, or appearing on the hot branded sites via brand collaborations. An alternative may also be to buy advertising space on the preferred sites. 2. Understand how to reach your shoppers. 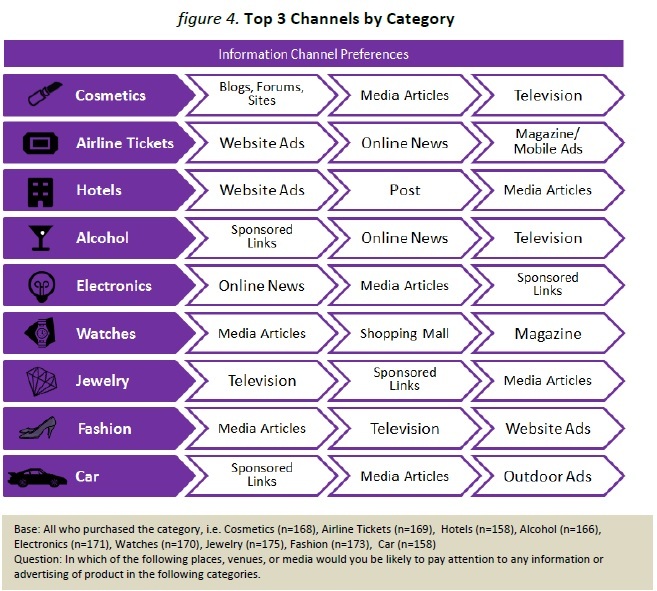 It is necessary to utilise the channels potential buyers pay attention to, a poor fit translates to lack of response and a waste of advertising dollars. 3. Understand the tastes of your shoppers. Brands that do not make the list may choose to evaluate and fine tune marketing efforts based on the successes of favoured brands. SmarTone, Qualcomm Technologies and Ericsson joined hands to showcase the power of 5G data connectivity in Hong Kong during the Qu.. The agency will work with MOM's occupational safety and health division. .. In its latest attempt to relaunch in China, Facebook has quietly built a censorship tool that could hide posts about prohibited to..